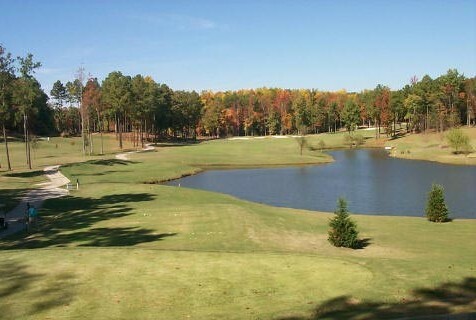 The 6,621-yard, par 71 Blackheath Course is the most picuresque course at Ford’s Colony. It presents many challenges to golfers of all abilities with water coming into play on thirteen holes, a total of nine dog legs and bunkers guarding every green. The eighteenth hole a short par 4 with an island green best describes the challenges found on the Blackheath golf course. Water protects the entire left side of this hole, forcing you to hit an accurate iron shot to the fairway. 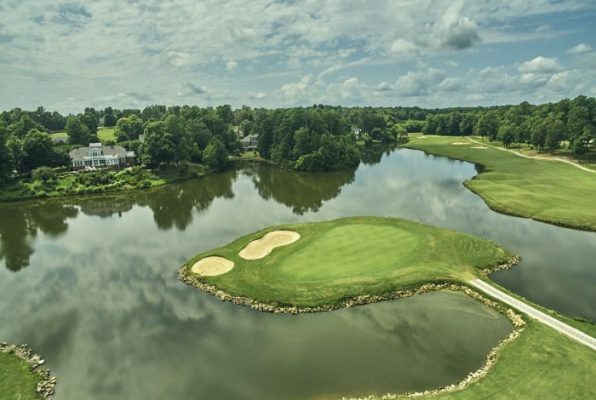 Your approach shot is the most intimidating shot at Ford’s Colony, because you are hitting to an undulated green that is completely surrounded by water. Par is a great score on Blackheath’s closing hole. 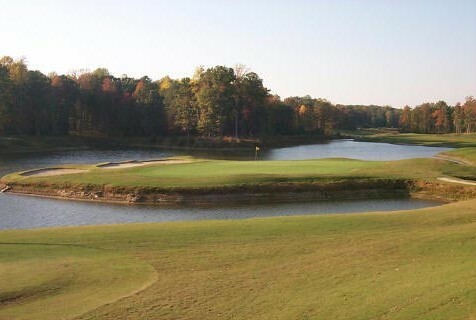 Ford’s Colony has two other great layouts Blue Heron and Marsh Hawk which hosted two Virginia State Opens and several PGA tour qualifiers. 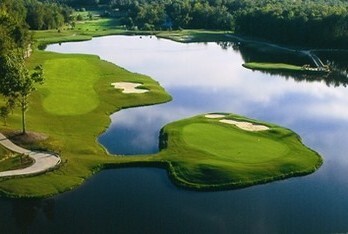 Check out the Golf, Grub N Suds special including all Fords Colony courses.